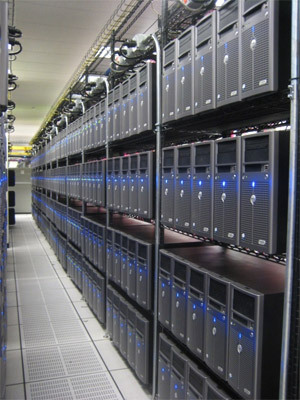 Where Are The Fiber Optic Jobs? 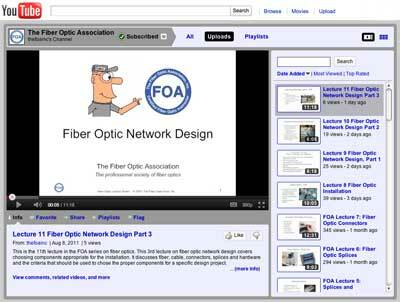 The FOA is not in the employment search business since it’s impossible to keep track of opportunities worldwide with our resources, but we do try to monitor where fiber activity is growing and keep our members informed. Here are some areas we see as being very active right now and are ones you should investigate when looking for either employment or contracting opportunities. 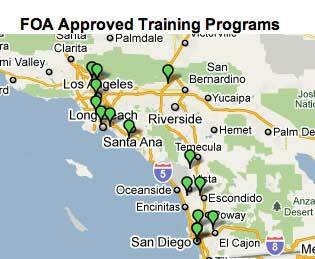 We’ll also point out the areas of technical expertise you need and how to get trained and certified in those areas. Wireless Broadband: Since practically everybody either has a smartphone or will get one soon, the traffic in mobile broadband is growing astronomically. Cellular towers are being connected on fiber to replace wireless or copper backhaul and those already on fiber are requiring more bandwidth too. 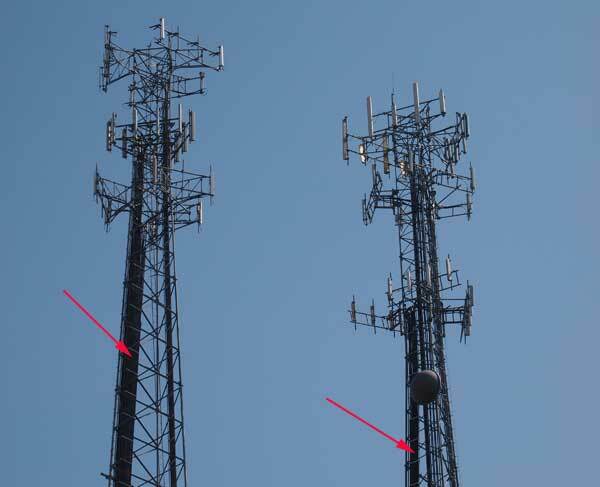 As the towers get more antennas to provide user bandwidth, those antennas are being connected to the base of the tower on fiber to reduce the bulk and weight of current coax cables. And the new microcells which are just becoming available will be connected on fiber too. 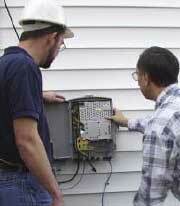 FOA schools are working with contractors as well as cellular companies to build out the wireless networks. 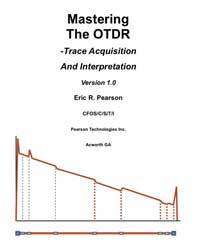 More from the FOA Guide. Communications Infrastructure: Developed countries are well-connected on fiber already but are building more links for increasing broadband coverage. For those areas of the world that are still developing communications backbones, investments are being made in fiber to connect the landings of submarine cables to all parts of the region. Municipalities are installing fiber networks to connect public services, offer FTTH and lease fiber to big users. FOA is working with one major project that requires hundreds of trained and certified techs in Africa and is learning about other projects around the world. Some FOA schools are preparing for specialized training for these installation projects and will keep us informed about the jobs. Energy: While the term “Smart Grid” is becoming an overused term with broad (and fuzzy) meaning, one thing is certain – it will use fiber to tie together the electrical grids around the world to make them more efficient and reliable. Efficiency is obvious, but reliability is another issue made more obvious by recent large scale blackouts caused by failure of the grid. 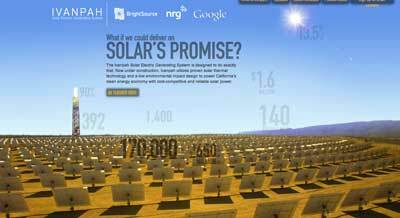 Alternative energy projects like wind and solar require fiber in large quantities. Recently FOA arranged for one of our schools to send 10 techs to work at the Ivanpah solar facility where they will be installing tens of thousands of cables. We also recently talked to two techs who worked on the Chattanooga gigabit FTTH project which is based on a FTTM – fiber to the meter – system installed by the local electrical utility. 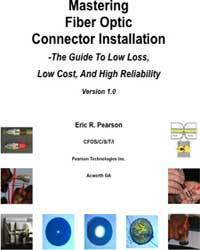 Read Craid Bowden's presentation on fiber in wind and solar. If you are a regular reader of the FOA newsletter, you know we report on new technology and these kinds of applications –those that represent contracting and installation job opportunities- regularly. If you are looking for a job, the FOA also has a web page on looking for jobs and a LinkedIn group for CFOTs where jobs can be posted,plus a jobs section in this newsletter. Corning has a new website with a distributor of their products, Accu-Tech, www.e-corning.com<http://www.e-corning.com>. To celebrate the opening of this new website, Corning is offering a 20% discount on all products featured on this website exclusively to all FOA members and students. That's right! 20% off everything on the www.e-corning.com<http://www.e-corning.com> website for the months of August and September. All you need to do is go to The FOA Group on LinkedIn (limited to FOA members) and look for the discussion "Special Discounts For FOA Members (and Students) From Corning" for complete directions. Accu-Tech is a global company and ships worldwide, but if you are outside the US and Canada, you must verify that they can ship to your country. You must contact Accu-Tech for any questions regarding ordering - NOT THE FOA! Odyssey Marine Exploration, Inc.confirmed the identity and location of the shipwreck site of the SS Gairsoppa nearly 4,700 meters below the surface of the North Atlantic, approximately 300 miles off the coast of Ireland in international waters. The Odyssey team recently conducted ROV (Remotely Operated Vehicle) operations from the RV Odyssey Explorer to inspect the site. The video and photographs acquired (over fiber of course) during the exploration of the shipwreck were reviewed and analyzed at length to confirm the identity of the shipwreck as that of the SS Gairsoppa. The expedition and resulting data was also used to evaluate the condition of the shipwreck and to begin planning for recovery operations. The SS Gairsoppa was a 412-foot steel-hulled British cargo ship that was torpedoed by a German U-boat in February 1941 while enlisted in the service of the United Kingdom (UK) Ministry of War Transport. Contemporary research and official documents indicate that the ship was carrying £600,000 (1941 value) or 7 Million total ounces of silver, including over 3 Million ounces of private silver bullion insured by the UK government. 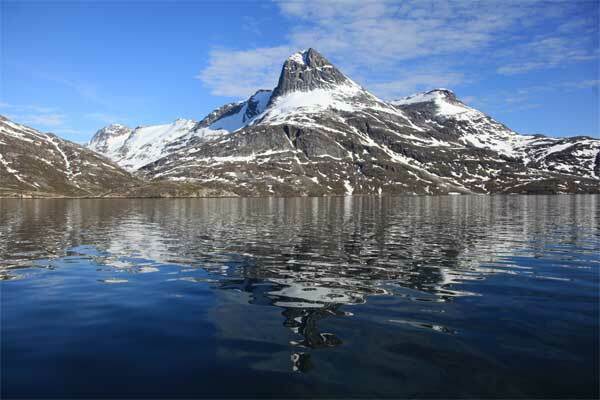 According to Discovery News, treasure-hunting company Odyssey Marine Exploration has salvaged 48 tons of silver treasure from the sunken cargo ship sitting 15,420 feet deep in the North Atlantic. The treasure hunters hauled in a whopping 1,203 bars of silver (a total of 1.4 million ounces) in what could be the deepest, largest precious metal recovery ever. 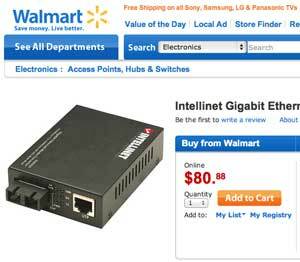 We Told You DSL Was A Dying Technology Dept. Verizon Communications Inc. (NYSE, NASDAQ: VZ) will no longer offer Internet or other services via DSL in areas where it has its FTTH-enabled FiOS offering available. Fran Shammo, Verizon Communications executive vice president and CFO, made the announcement late Thursday, April 19, during the company’s Q1 2012 earnings conference call. 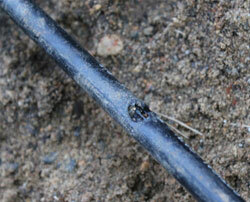 You May Not Need An OTDR To Find A Break In Fiber Optic Cable....when it's struck by lightning! When lightning struck a fiber optic cable owned by Gardonville Cooperative Telephone Association (MN, USA), they knew the general area of the location by the outages reported. They found the location of the strike by the marks the lightning left on the ground. Some fast work had the system back up in less than 12 hours. Read the full story in OSP Magazine. 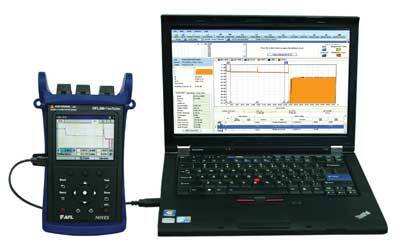 The OTDR Measures Fiber Length, Not Cable Length. How Do I Correct For That? First, what are the sources of error? 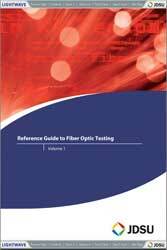 The OTDR uses the speed of light in the fiber (from the index of refraction) to calculate the length of the fiber. Also, most cables have 1-2% excess fiber (less on ribbon cables) to prevent fiber stress under cable tension. 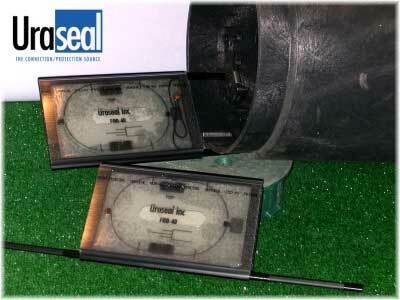 Some manufacturers of cable can provide that information for your testing. 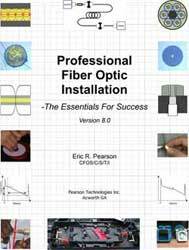 If you do not know the index of refraction/velocity of propagation or the ratio of excess fiber, you can estimate it or, if you have a long spool of cable, calibrate it. Just measure the fiber on the spool of cable with the OTDR, then look at the cable jacket for length markings to get the actual length of the cable from the printed markings at each end of the cable. 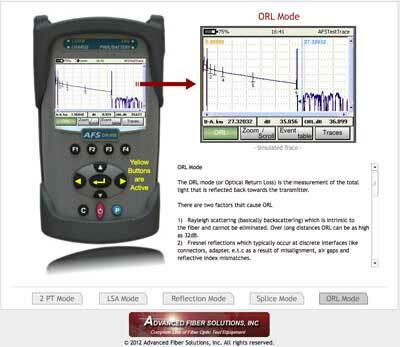 Use the OTDR’s calibration feature to set the index of refraction to the value that makes the OTDR read the same as the marked length of the cable.